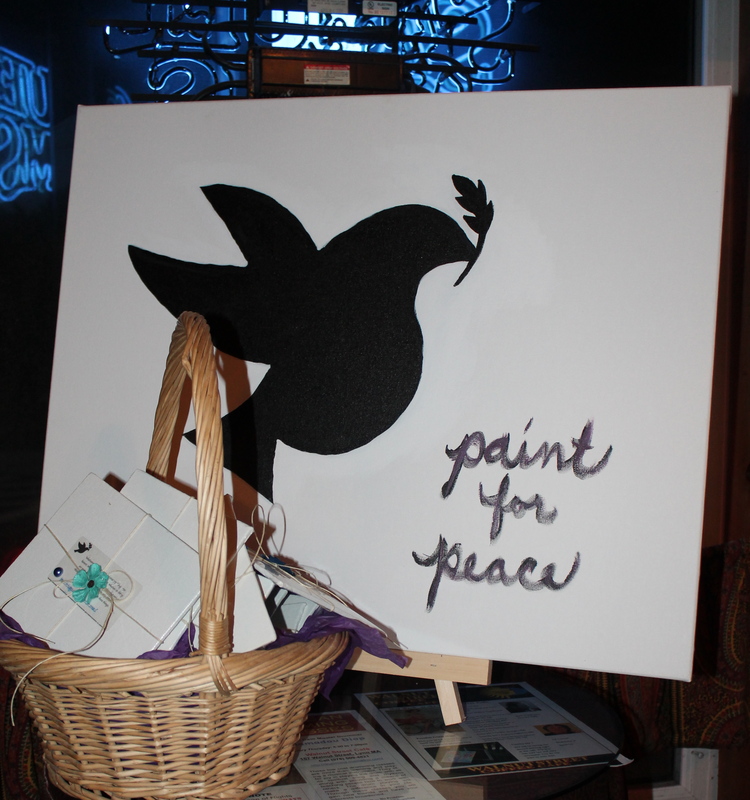 What is Paint For Peace? Shelscapes is seeking out participants to paint for peace, and not the kind of peace that brings an end to war, disasters, and famines, (although that would be nice), we are proposing you paint for whatever ushers in a sense of INNER PEACE amidst life’s heartaches, tragedies, and devastation’s. One Saturday a month, Shelscapes hosts a special Paint For Peace class for communities to take part in the artistic process, and share their testimony through paint. Each canvas will be fit together within the silhouette of a dove for the community of your choosing. 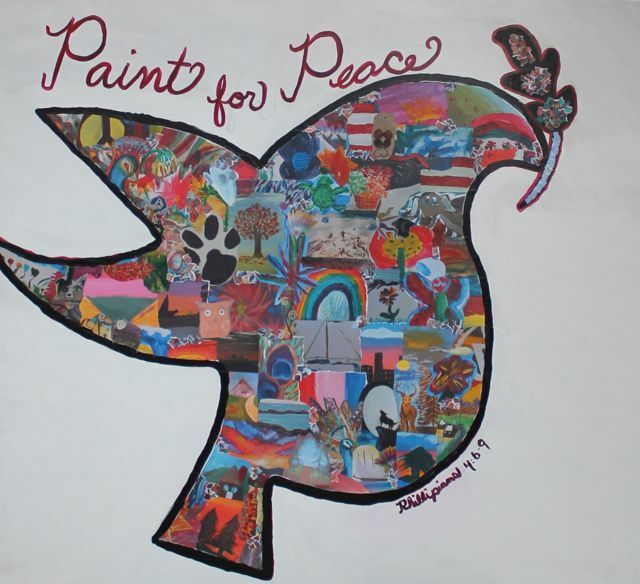 Please check out the articles that North Shore Art Throb and Saugus Life Magazine have published on Paint for Peace.